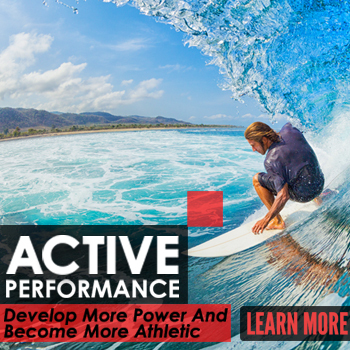 At Innovative Results, we have hand picked an incredible team of diverse coaches, that add value to the services that you receive. Every person has different experiences and education that you can benefit from. Let’s develop a plan to reach your fitness goals and one of our Award Winning Trainers will help guide you along the way. 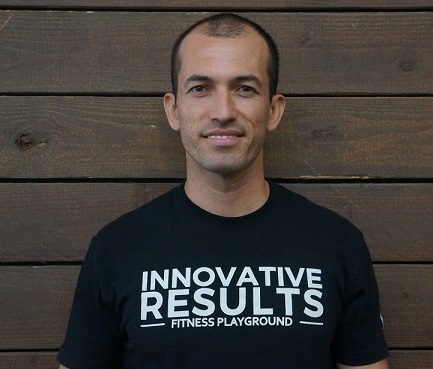 Joaquin’s love for fitness started at an early age playing baseball, running cross country, and track. He became fascinated with human movement and the power to transform body and mind. 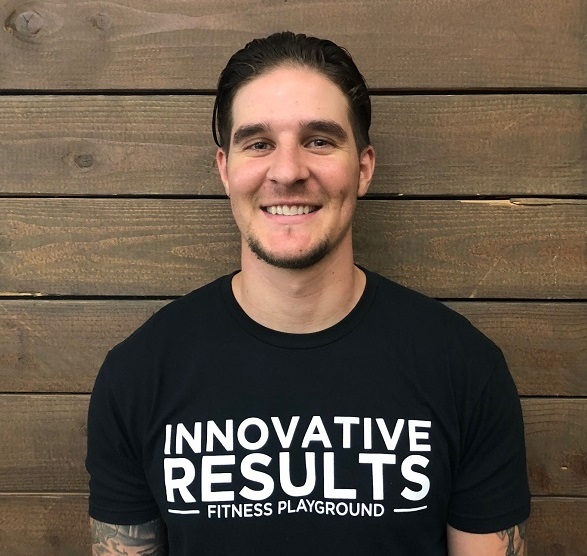 Joaquin holds a bachelor’s degree in Kinesiology from Cal State University Fullerton and a certification in massage therapy and personal training from Fullerton College. He is committed to continued lifelong learning and growth. Joseph Yoscovits has been active in multiple sports growing up, starting with baseball, football, and hockey. 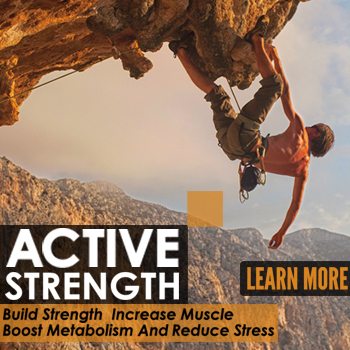 Joseph loves being active no matter what the activity is, but mostly spending time outdoors is when he really thrives. 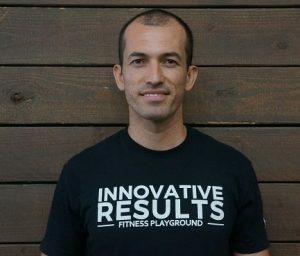 When he’s not at the gym coaching and helping to change lives, you’ll find him hiking, running on the beach or paddle boarding. 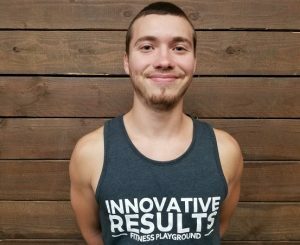 Pursuing his passion in fitness, Joseph completed Orange Coast College’s Certified Fitness Specialist Program right here in Costa Mesa. 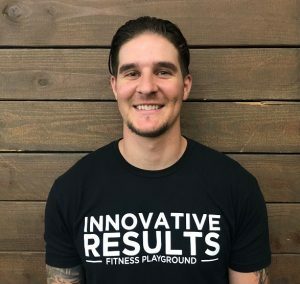 For Joseph, the best part of coaching is being around lively clientele who love to work hard, and helping to make their fitness journey fun and exciting no matter what. Donovan has been active since he was a child. Being “forced” to walk early since he was a bigger baby, he propelled himself into running. After a life changing eye injury, Donovan joined a track & field team since that was the only sport he can play. Excelling and winning multiple championships on several teams, Donovan’s passion of supporting others reach their goals became more apparent. 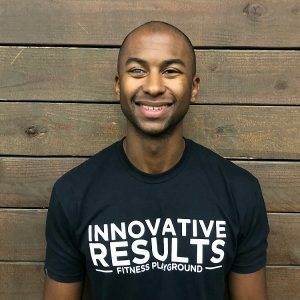 After graduating with a bachelor’s in nutrition & exercise science, Donovan became a high school track & field coach, a personal trainer and assisted in the creation of a run group in New York. After creating a successful career in the east, his talents were drawn to the west. As a multi-sport athlete (soccer, football, wrestling, track & field), Cristian has had a long passionate history with movement. Six years ago (2012), that passion led him to calisthenics, where he found a “home” as a national Calisthenics athlete and coach. 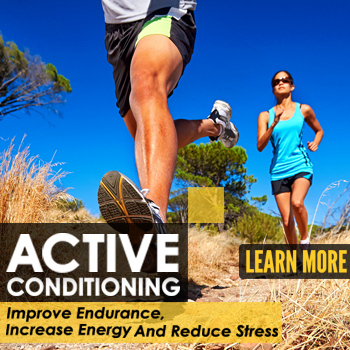 His overall goal with coaching is to help others achieve their personal movement capacity. From being able to run outside and enjoy nature, to being inverted in handstands. 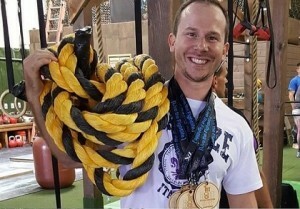 Be one of the BEST Fitness trainers Orange County.